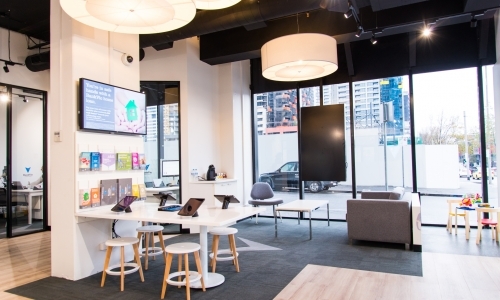 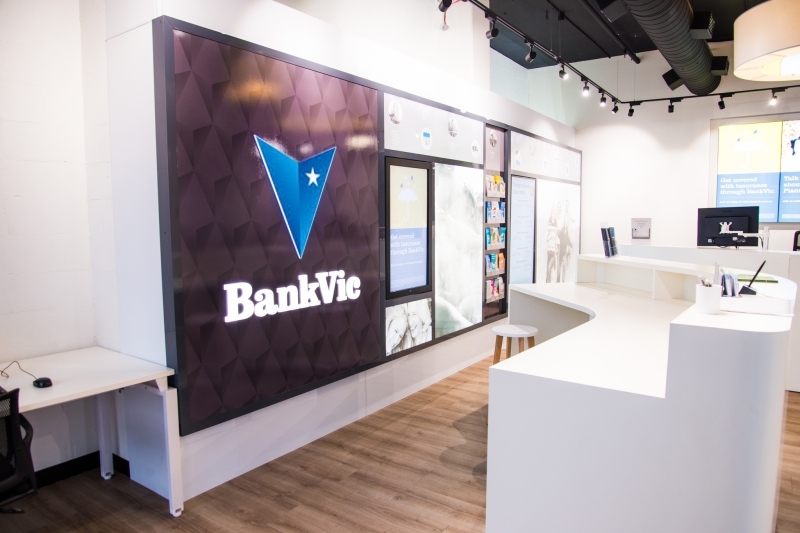 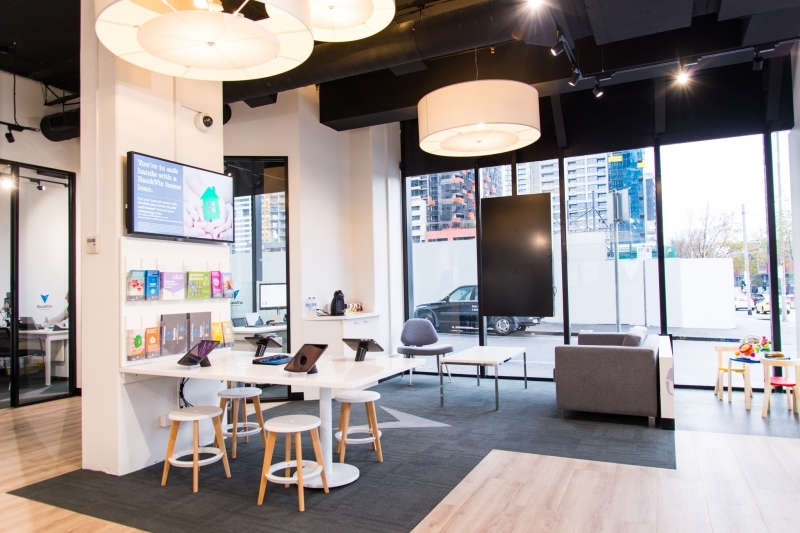 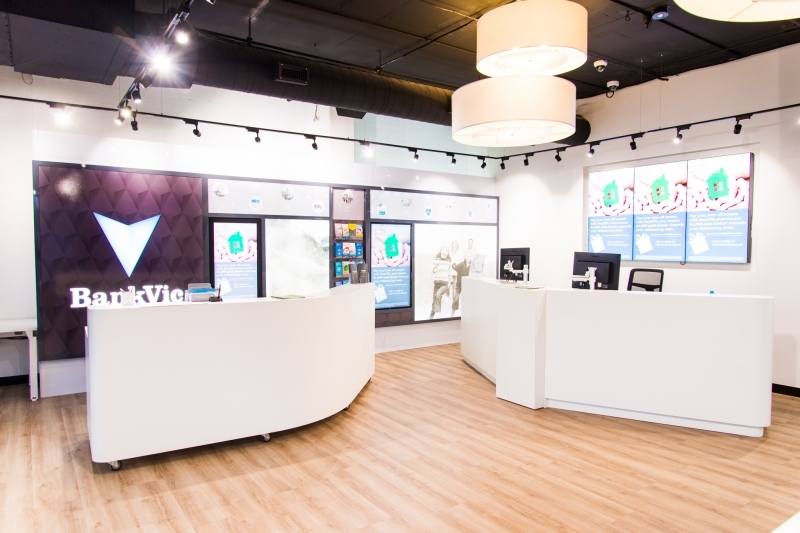 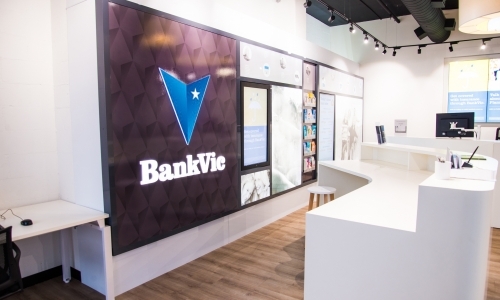 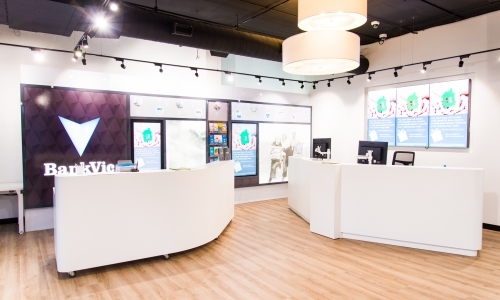 Previously known as “Police Credit”, the member-owned credit union underwent significant rebranding to Bank Vic and the new Spencer Street retail space in Melbourne’s CBD needed to reflect this. 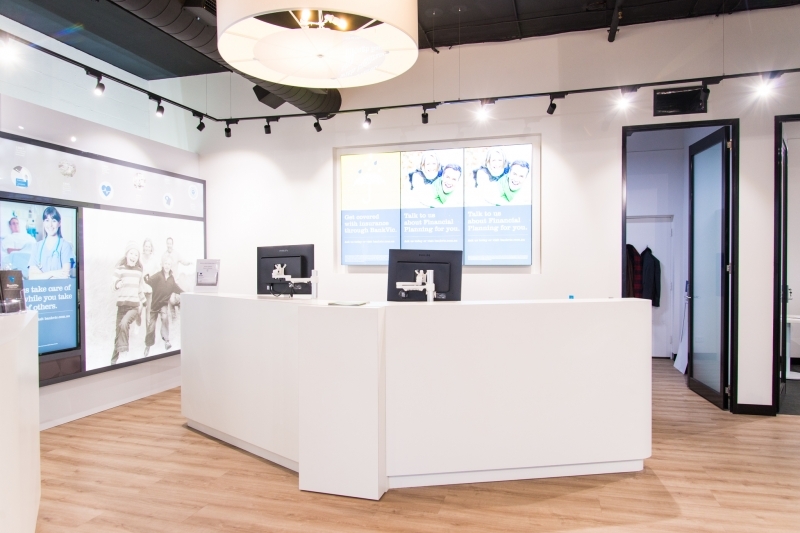 An open, contemporary casual fit out, with a cafe concierge feel reflected the banks modern rebrand. 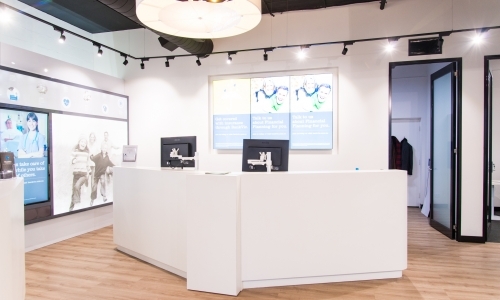 Access to customer service counters, tellers, computer & iPad stations, a nod to changing technology in the sector, were all incorporated into the final design, with the company’s colour palette used to create focal points, and assist with navigation throughout.